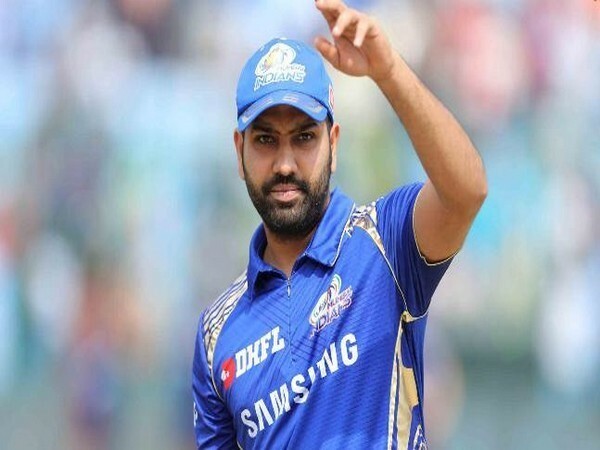 Mumbai (Maharashtra) [India], Apr 10 (ANI): Mumbai Indians captain Rohit Sharma has been rested ahead of the clash against Kings XI Punjab at the Wankhede Stadium on Wednesday. 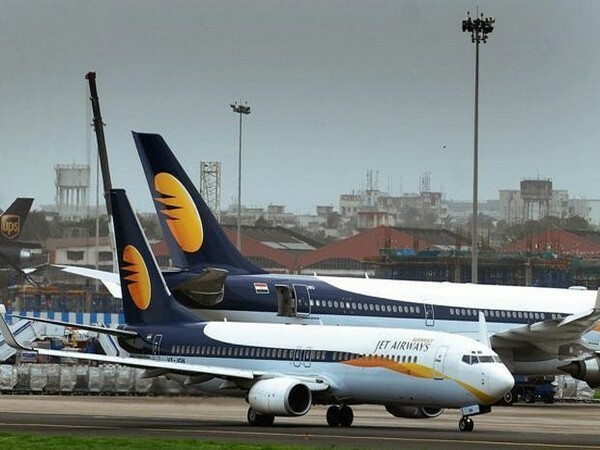 New Delhi [India], Apr 10 (ANI): For the third time in a month, Indian Oil Corporation Ltd (IOCL) on Wednesday halted fuel supply to Jet Airways across the nation due to non-payment of outstanding bills, an IOCL spokesperson said. 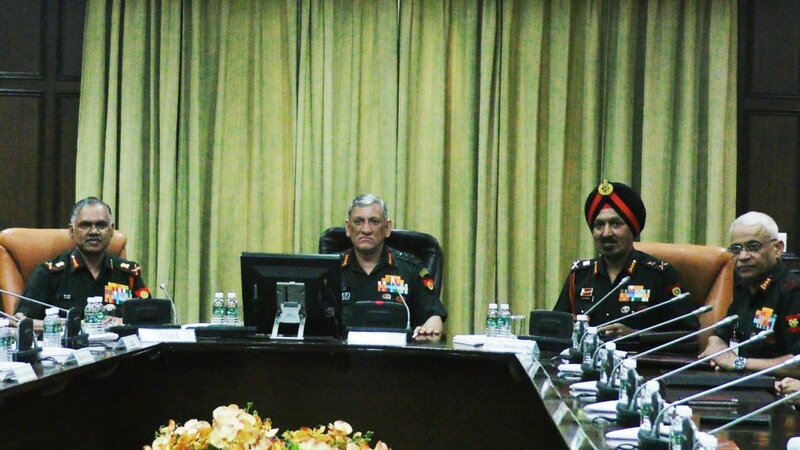 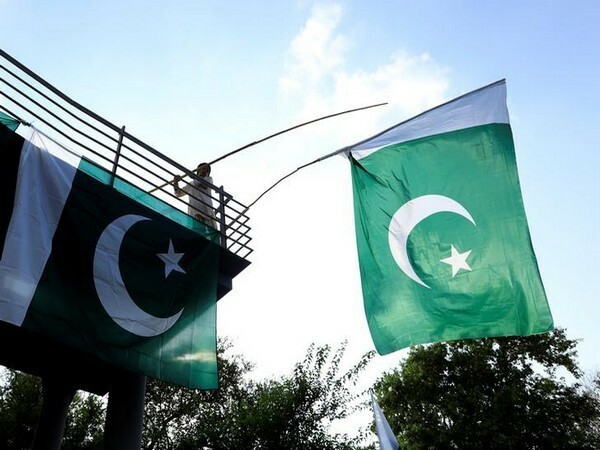 New Delhi [India], Apr 10 (ANI): Top Indian Army commanders have decided that in view of tensions with Pakistan, the armed forces cannot lower their guard and troop readiness levels will remain as they are at the moment, Defence sources said on Wednesday. 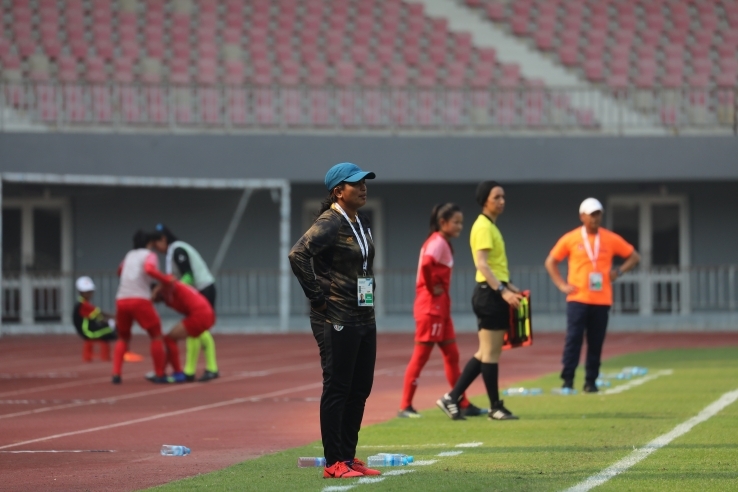 Mandalay [Myanmar], Apr 10 (ANI): In spite of India's heart-breaking exit in the Olympic Qualifiers Round 2, head coach Maymol Rocky on Wednesday said that she is proud of the girls who are mostly in their late teens, and early twenties. 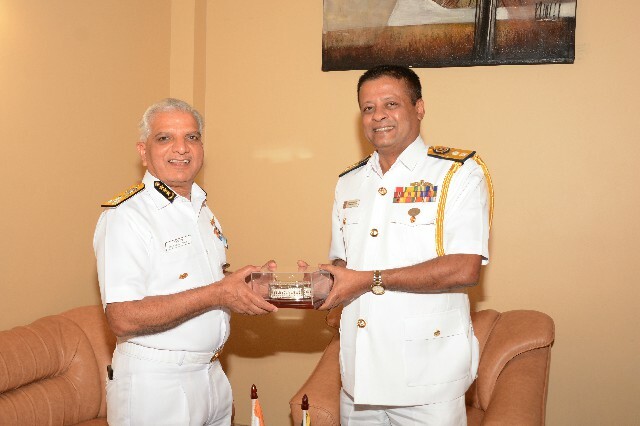 Colombo [Sri Lanka], Apr 9 (ANI): The Indian Coast Guard Director General Rajendra Singh met with his Sri Lankan counterpart Rear Admiral Samantha Wimalathunga in Colombo during an official visit on Tuesday. 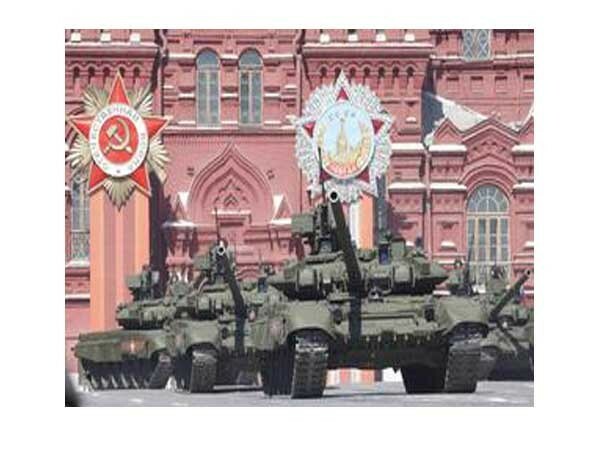 New Delhi [India], Apr 9 (ANI): In a major boost for the Indian Army, the Centre has cleared the acquisition of 464 T-90 main battle tanks to be deployed on the borders with Pakistan. 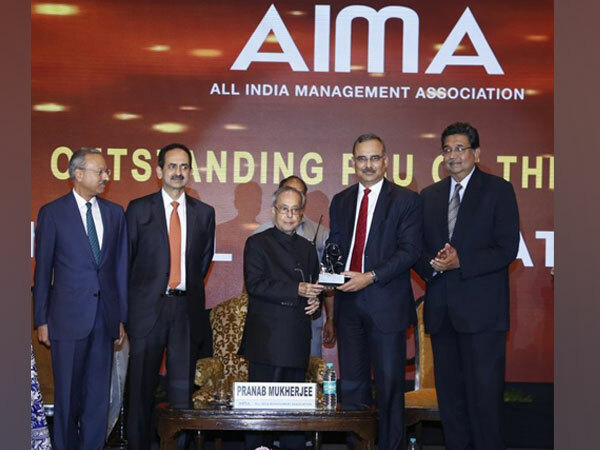 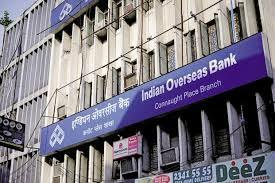 Chennai (Tamil Nadu) [India], Apr 9 (ANI): Taking a cue from recent policy measures announced by Reserve Bank of India (RBI), Indian Overseas Bank reduced its interest rate on loans by 5 basis points for periods of one year and above. 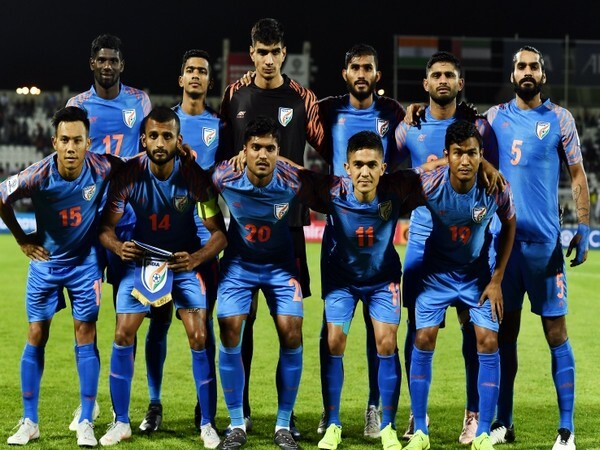 New Delhi [India], Apr 9 (ANI): Indian men's team is set to play in the invitational King's Cup in Thailand this June. 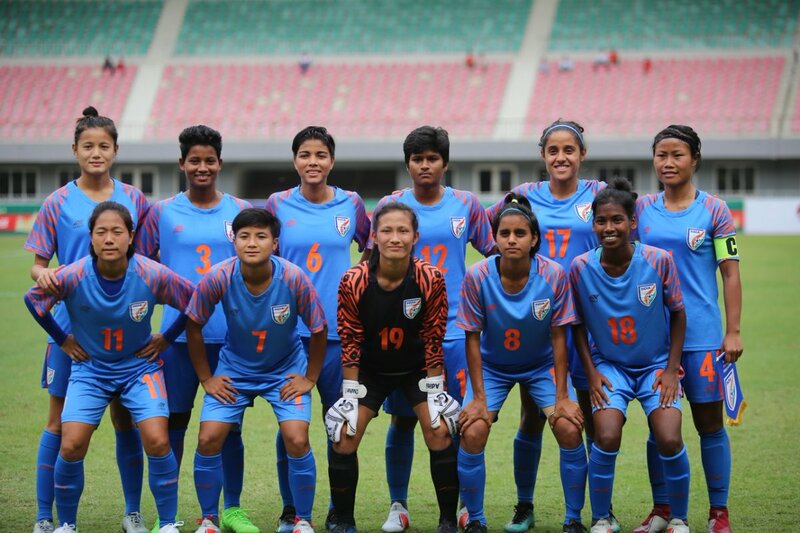 Mandalay [Myanmar], Apr 9 (ANI): On a stage where the Indian senior women's team had to secure nothing less than a win, the Maymol Rocky-coached side were held in a 3-3 cliffhanger with the host Myanmar at the Mandalar Thiri Stadium here on Tuesday.